Gordon Castle Gin emanates from alongside the River Spey. 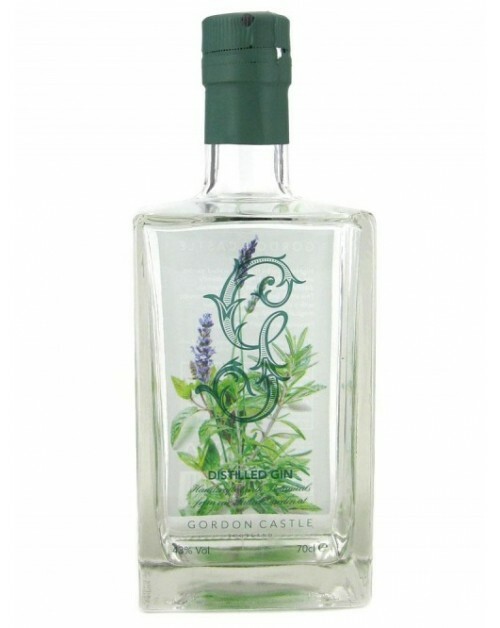 The gin benefits from being produced using botanicals from the Gordon Castle Estate's own grounds and gardens. This small batch, hand crafted gin has a fresh, clean appealing taste.